The recent arrests of five activists from various cities for their alleged links with the Naxal movement in India has been followed by a well-orchestrated outpouring of concerns about stifling of dissent by the state. This outburst by a section of intelligentsia in India is a well-planned attempt to deflect the focus from the threat of Urban Naxalism in India. It appears that the scenario of “Fourth Generation Warfare” painted by the military strategist William S Lind is playing out wide and open in India. The theory, propounded by Lind, says the history of warfare in the recent times has witnessed four generations. The last one is the most lethal as it intends to destroy a state from within, unlike the first, second and third generations of warfare. Lind first propounded this theory in 1989, according to which “the First Generation of Modern War runs roughly from 1648 to 1860. This was war of line and column tactics, where battles were formal and the battlefield was orderly”. The second generation warfare was, “… developed by the French Army during and after World War I, it sought a solution in mass firepower, most of which was indirect artillery fire. The fourth generation warfare primarily relies on creating unrest and fissures within the society in the garb of ‘cultural struggles’ which ultimately leads to disintegration of the society and the state. One does not need an external force to invade a country to destroy it. It needs to be done from within. In case of India, we have witnessed in recent times the way radical left has been trying to create schism within the society by raising a bogey of persecution of Dalits and minorities and forge an alliance of anti-Indian forces in the country. Anyone who questions them is ironically termed as a ‘radical’ by these ultra-radicals who have become the self-styled liberals. The ultra-left forces, waging a war against India, have a typical modus operandi. A number of radical left organisations have registered themselves as cultural organisations. They instigate violence and anti-India sentiments in university campuses and amongst marginalised sections of the society, as we witnessed in JNU, Rohit Vemula case, Saharanpur and Bhima-Koregaon incident. In the garb of championing the human rights, a strong support mechanism has been built for overtly and covertly supporting the Naxals/Maoists who are waging a war against the country and killing locals who oppose them in their pockets of influence. Mao was also in favour of a cultural purge as these Urban Naxals are, which is evident from the way voices of dissent against them are maligned as regressive. The ‘cultural revolution’ unleashed by Mao in China resulted in murder of around two million people, including a large number of intellectuals. It is ironical that the radical left’s ideology is inspired from Mao and yet they are the ones who are projecting themselves as the ‘liberals’ and ‘champions of dissent’ in India. The radical left has actually been a murderer of dissent all over the globe. 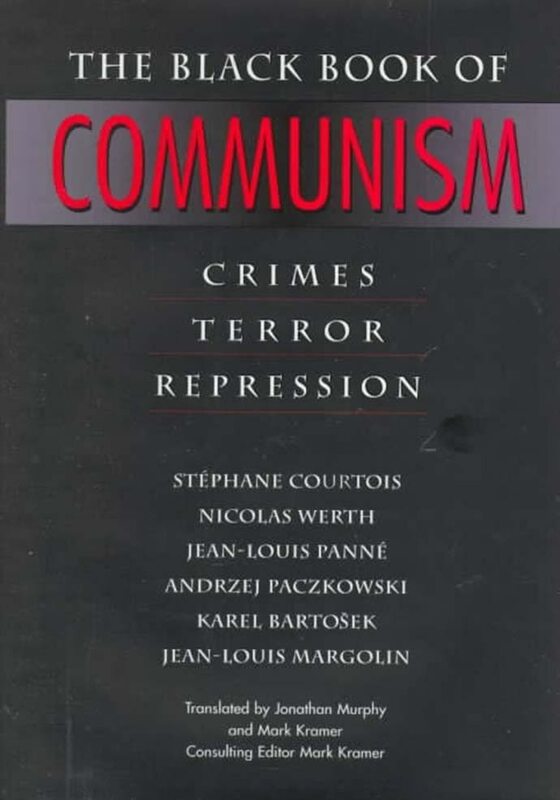 The Black Book of Communism (Stephane Courtois), based on the Soveit bloc archives, estimates that in 70 years of communist regimes across the world, about 25 million people were killed in the former Soviet Union, 65 million in China and 1.7 million in Cambodia. The story is same in every communist regime. It will be no different for India, if we let the Urban Naxalism prevail. In fact, we have witnessed a culture of political violence in states ruled by Left for considerable time period in India — West Bengal, Kerala and Tripura. No other state ruled by non-communist parties has witnessed this kind of political violence. As far the seriousness of the threat of Urban Naxalism in India is concerned, one has to go through the CPI(Maoist) document titled ‘Urban Perspective” discussed in 2001 in the Ninth Congress of the organisation. 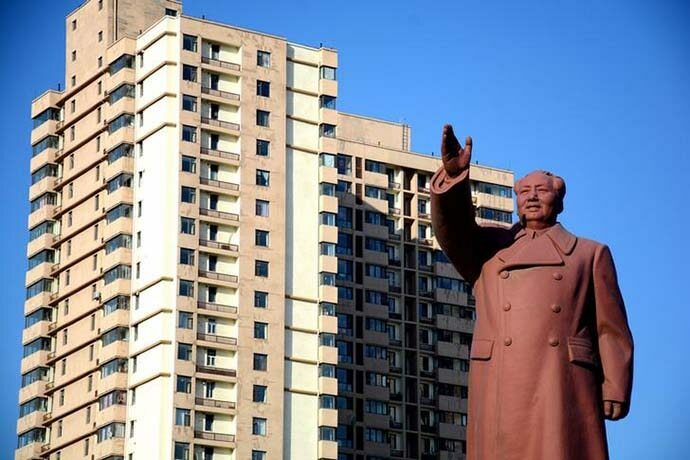 It says reportedly, “Work in the urban areas has a special importance in our revolutionary work. …..in our revolution, which follows the line of protracted people's war, the liberation of urban areas, will be possible only in the last stage of the revolution. However, this does not mean that there is no need to concentrate on the building of urban revolutionary movement from the beginning. From the beginning we will have to concentrate on the organization of the working class, which being the leadership of our revolution has to directly participate and lead the agrarian revolution and the people's war and on building a revolutionary workers movement. The danger of Urban Naxalism is ‘clear and present’. 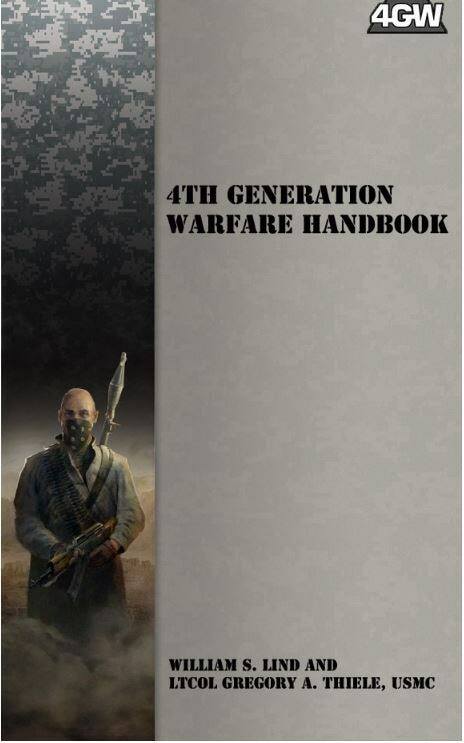 This is fourth generation warfare. We can afford to ignore it at our own peril.